Pattern of the week: thinking of… tiles! 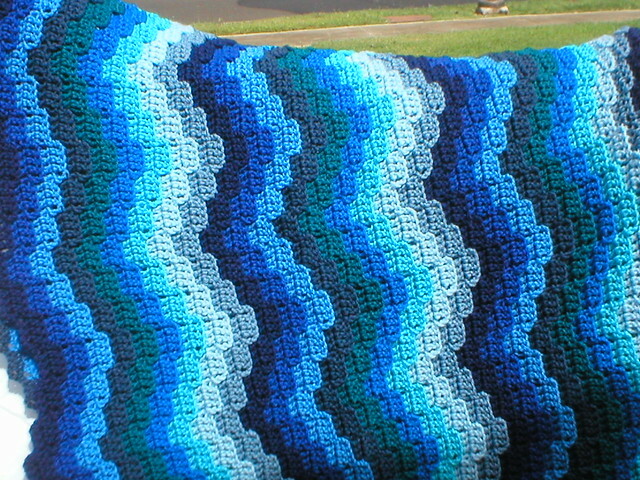 Posted in Afghan Blanket, baby blanket, crochet, Free pattern, Inspirational links, Pattern of the week	by Giulia P.
Sorry for the quite long break… I’ve been as usual very busy with woking and studying, and most of all, I’m extremely tired 😦 but I’m finally going on holidays in 10 days or so… yay! I am most probably going to visit Barcelona, in Spain. It will be fun! Has anyone of you been there? It’s going to be my first time visiting mainland Spain actually. Do you maybe have any yarn/craft stores in the area to recommend? Tips? things that can’t be missed? If so, please let me know! i’d love to hear about that. And now, on to this week’s pattern! A simple pattern that actually creates a textured effect which reminds me of mosaics and coloured tiles! I am definitely loving it and it looks nice just in any colour combination! 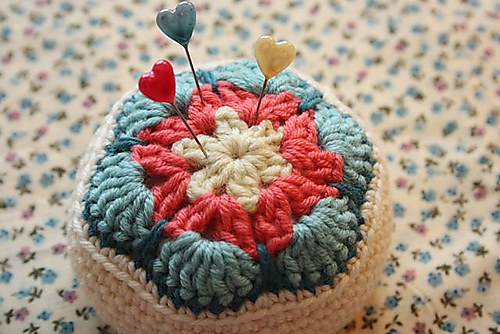 Posted in crochet, Inspiration, Pattern of the week, Tutorial	by Giulia P.
You have surely seen them around. 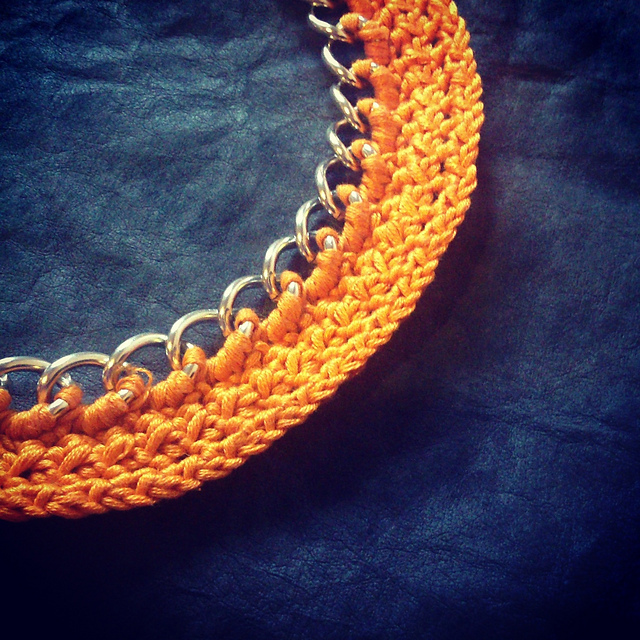 I have spotted many of them in retail stores, as well as on Instagram… chain necklaces with crochet details! I must admit that I totally love the idea and I’d be eager to give it a try! I am sharing 2 patterns, one of them is in Dutch, but definitely straight forward if you want to get an idea of the process behind it. ps: I have decided to make my blog bilingual (english and italian) as much as possible 🙂 i hope you won’t mind! Sicuramente le avete già viste in giro. A me è capitato di vederne in alcuni negozi di moda, ma ce ne sono un sacco anche su internet e su Instagram… collane a catena con inserti fatti all’uncinetto! A me piacciono tantissimo e mi piacerebbe provare a farne qualcuna! Condivido due pattern, uno dei quali è in olandese, ma è comunque facile capire il procedimento anche solo guardando le foto. 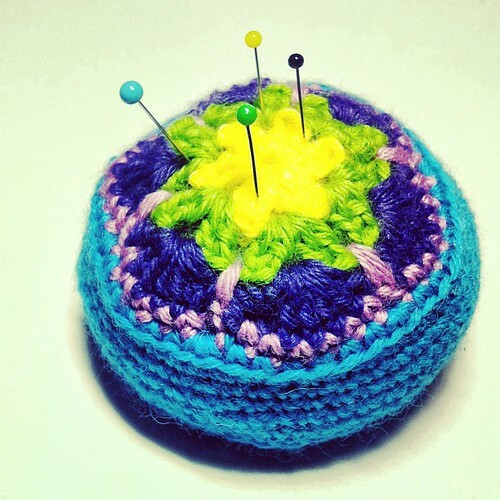 Pattern of the week: thinking of… fancy baby booties! 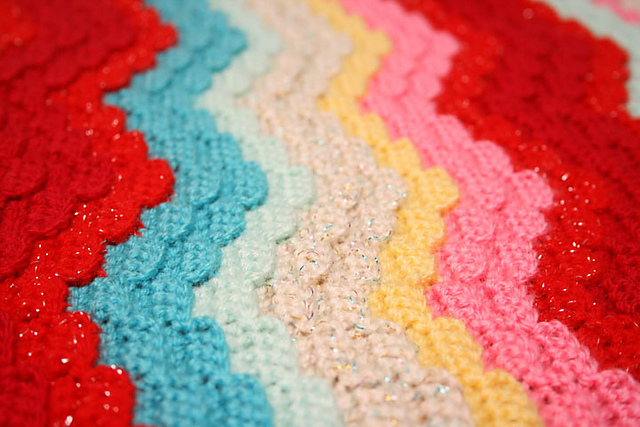 I don’t often post baby patterns because unluckily there are no babies in my family. I think that baby items leave you a great deal of freedom in the choice of colours and patterns, but you need to be confident with baby sizes if you want to get things right. I was asked to crochet a hat for a 2 yo boy a while ago, and that required more studies in children anatomy that if I had to become a dotor. lol The hat’s fit ended up being perfect, but that was 90% luck if you ask me! 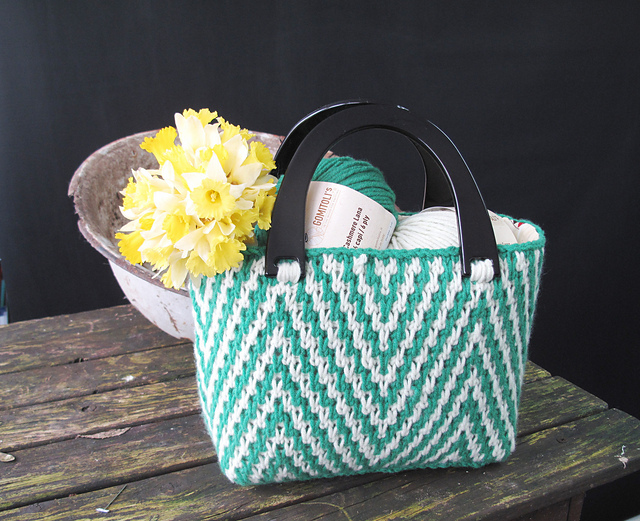 Pattern of the week: thinking of… spring bags! Posted in Knitting, Pattern of the week	by Giulia P.
I used to knit myself purses when I was a teenager, but i have never made anything similar to this… It’s definitely next on my queue! The pattern is for free, but you need to register to the website to download it. The website has other very nice pattern as well, so why not? Enjoy! 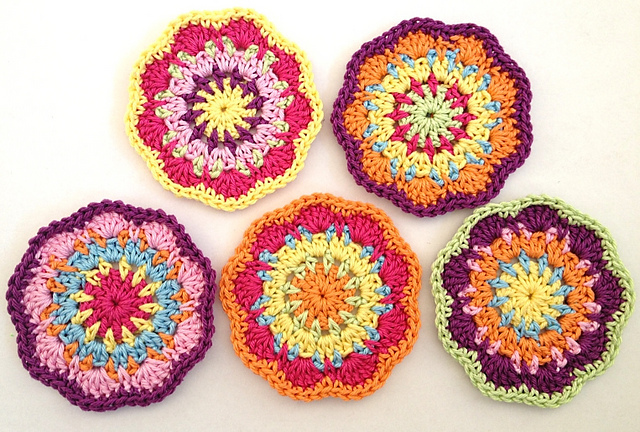 STRAWBERRY FIELDS POTHOLDER GIVEWAY click the link for a chance to win!